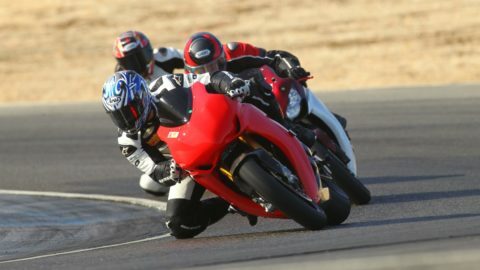 OPP Trackdays is proud to provide current and future oppracing.com customers the opportunity to experience customer appreciation trackdays at the world class Area 27 racetrack in Oliver, BC. 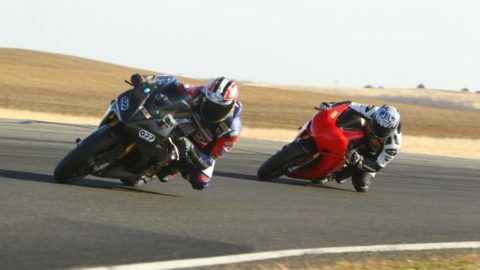 Motorcycle riders of all skill levels can learn to become better, safer, smarter and more confident riders. Students are taken through an educational process that is fun, progressive and limitless in terms of learning. 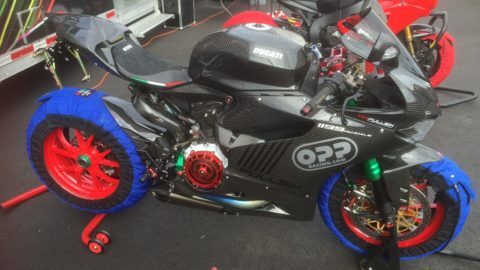 OPP Trackdays has a variety of motorcycles that are available for rent ranging from the mild Ducati Monster 696 (68hp) to the wild Honda CBR 1000RR HRC Superbike (185hp). 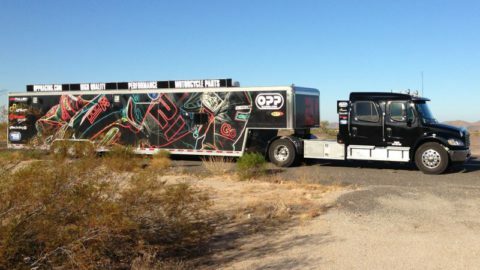 Motorcycle transport in the OPP Racing rig known as "Little Pepe" will be available from Port Coquitlam to Area 27 on an event by event basis. Stay tuned for pricing.